With the holiday season quickly approaching, we’re doing what we can to pay it forward. 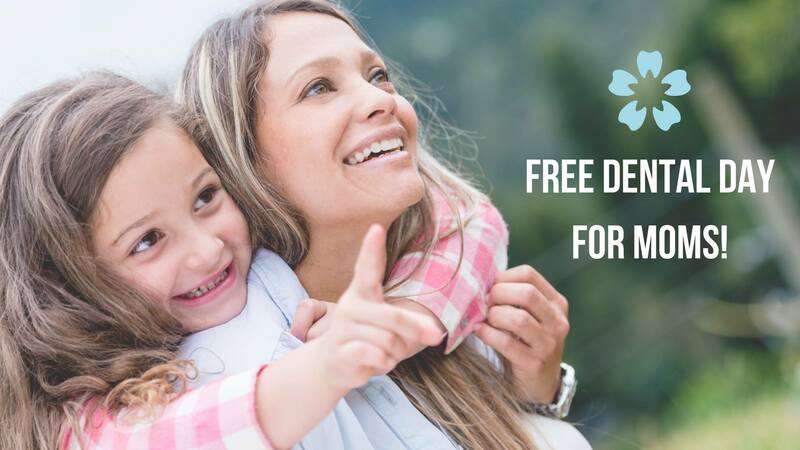 On Saturday, December 1st, we’re hosting a FREE dental day for all the incredible moms out there! From 9 am to 2 pm, receive 1 extraction, 1 filling or a dental cleaning FREE of charge! The event will be held at our Brookside office located at 4955 S Peoria Ave, Tulsa, OK 74105. We will have 10+ dentists on-site who can’t wait to meet you! Be sure to spread the word to all of the special moms you know! We can’t wait to serve all of the mothers out there who work so hard to make the holidays special for their families. Click here for more information on this incredible event.